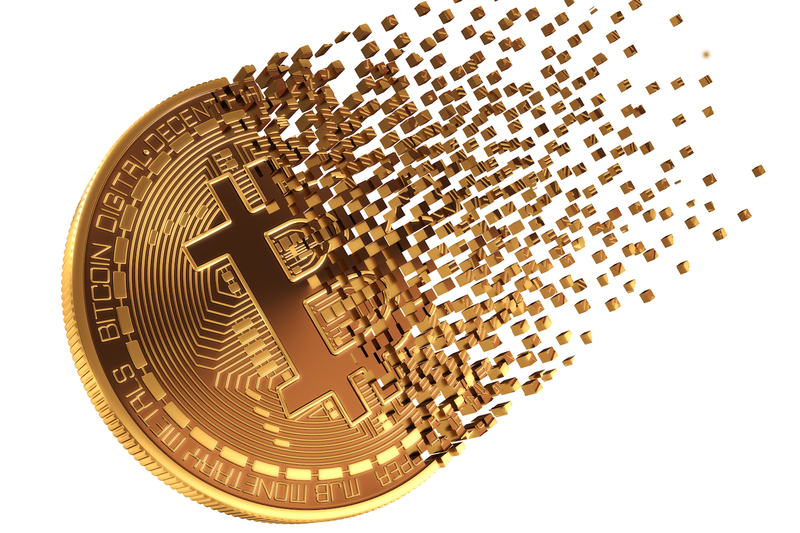 Bitcoin Falls Apart To Pixels. 3D Model. Photo by 3DSculptor, courtesy of Depositphotos.com.